A NEW YORK TIMES BESTSELLER IN HARDCOVER. Cordelia Naismith Vorkosigan returns to the planet that changed her destiny. Three years after her famous husband’s death, Cordelia Vorkosigan, widowed Vicereine of Sergyar, stands ready to spin her life in a new direction. Oliver Jole, Admiral of the Sergyar Fleet, finds himself caught up in her web of plans in ways he’d never imagined, bringing him to an unexpected crossroads in his career. Plans, wills, and expectations collide in this sparkling science fiction novel, as the impact of galactic technology on the range of the possible changes all the old rules, and Miles learns that not only is the future not what he expects, neither is the past. 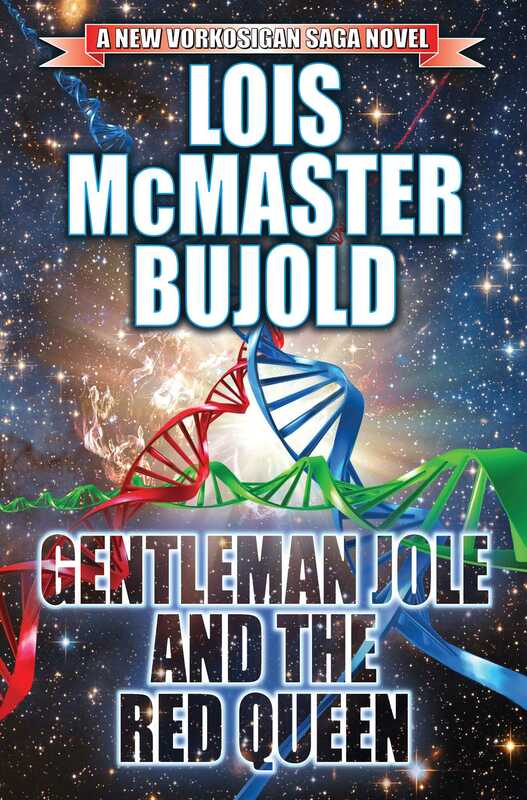 “Bujold mixes quirky humor with action [and] superb character development . . . [E]normously satisfying.”—Publishers Weekly.